A documentary about Psiloritis, the mountain-symbol of Crete. Is it possible to sum up the peculiar, passionate, unconventional and often contradictory nature of Cretan people? Only if you look in the right place... We tried the one-acre rocky land on the top of the island's highest mountain, the "mythical" Psiloritis, a pilgrimage site since antiquity. 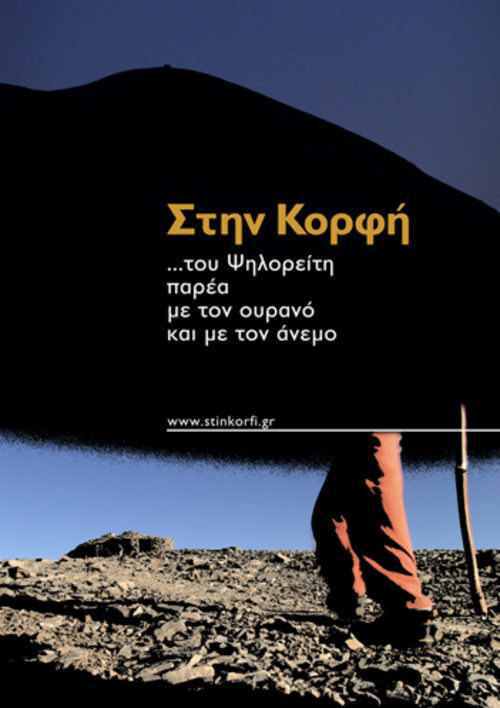 Stin Korfi (Στην Κορφή) [Greek Subtitiles] psiloritis;psarantonis;greece;crete 117575755 7.00 happyant Fresh Download Available!